The study, which will be published in the journal Psychological Science, found that people who hold more socially conservative views were significantly more likely than people with liberal beliefs to find false information about threats credible. A UCLA-led research team reports that the moon is at least 4.51 billion years old, or 40 million to 140 million years older than scientists previously thought. Would you like to become a volunteer citizen scientist helping to document and analyze California’s rich biodiversity? If so, you can be among 1,000 volunteers who will collect 18,000 samples of soil and aquatic sediment from across the state through a new University of California program called CALeDNA that intends to revolutionize conservation in California by the end of this year. 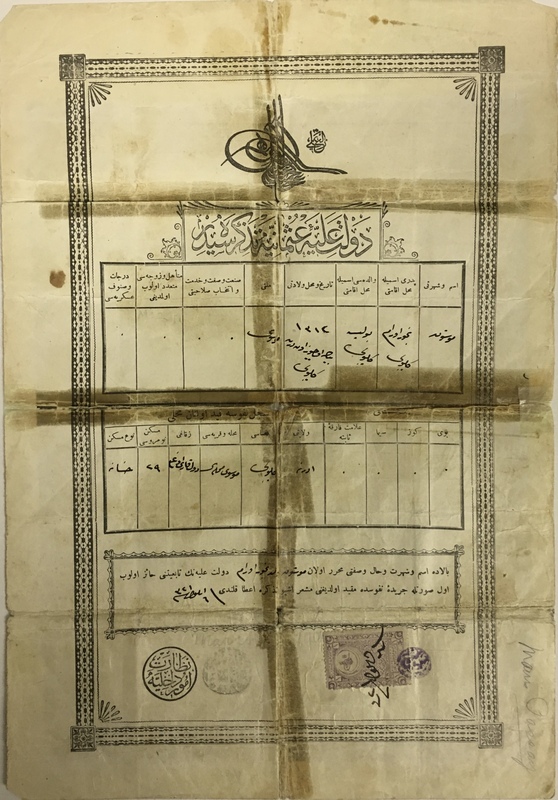 Marking its first major acquisition, the archive partnered with UCLA Library-Special Collections to acquire the Sephardic Temple Tifereth Israel (STTI) archive, which includes a rich trove of photographs, papers, audio-visual materials and rare books dating to the mid-19th century. Many are written in the endangered language of Ladino (Judeo-Spanish), the language of Mediterranean Jews descended from the medieval exiles from Iberia. 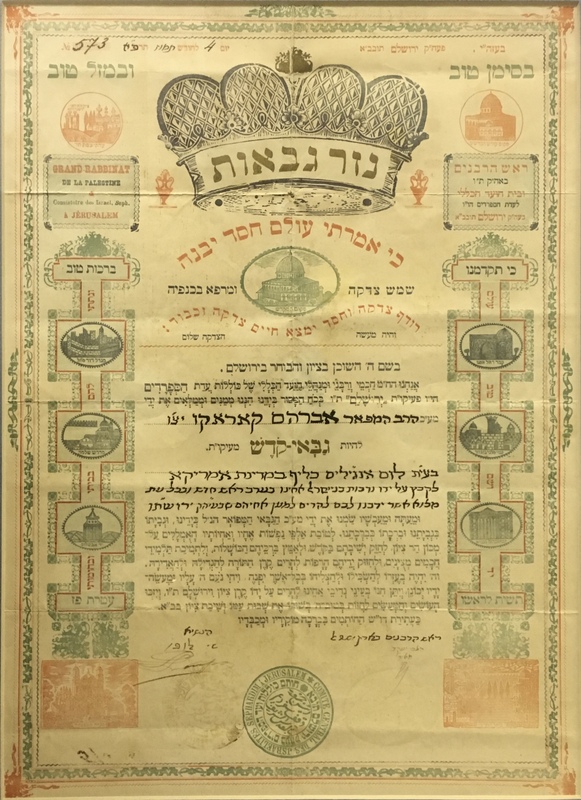 Launched in 2015, UCLA’s Sephardic Archive is the first of its kind in the U.S. and aims to be one of the world’s largest collections—as yet unseen—of Sephardi Jewish life. An early focus will be on the local Ladino-speaking community, whose immigrant pioneers came to L.A. from modern-day Turkey and the Balkans in the early 20th century. The archive will then be expanded to include L.A.’s North African, Persian and other Middle Eastern Jewish communities. Chris Silver, UCLA doctoral student in Jewish history and the archive’s project manager, said that the recent acquisition of the STTI archive would launch UCLA’s efforts in the most meaningful way, given its connection to the local community (the Temple is located on Wilshire Boulevard in Westwood). The STTI archive was created in 1981 and stewarded by Maurice I. “Bob” Hattem, a descendant one of the earliest founders of the Sephardi communidad in L.A. The diverse collection includes institutional records, research papers, newsletters, pamphlets, scrapbooks and newspaper clippings. The archive also possesses an impressive audio-visual collection of reel-to-reel, cassette and VHS tapes. After gathering and cataloguing the materials, Stein and her researchers plan to create a visually rich and historically informative interactive exhibit available online to users all over the world. 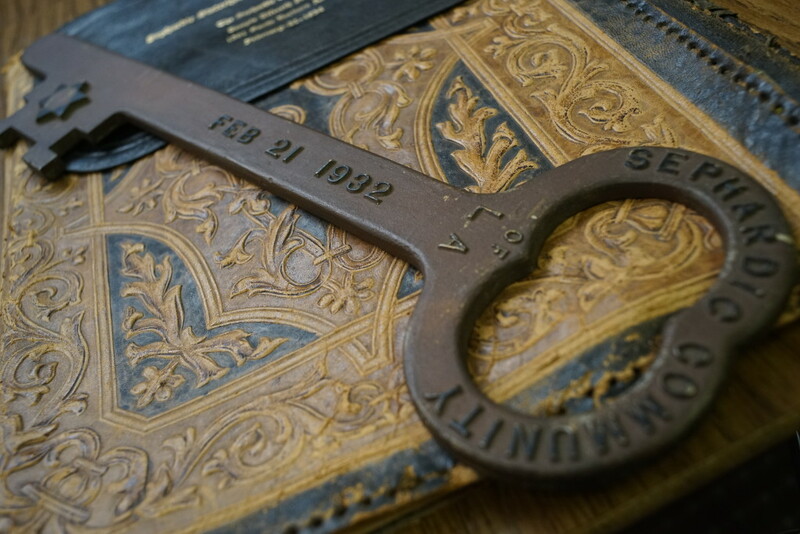 The digital exhibit will be accompanied by a temporary physical exhibit at the Sephardic Temple featuring items drawn from the STTI archive and marking the community’s centenary anniversary. Finally, the archive will serve as a research resource for UCLA graduate students writing their dissertations on related topics and for community members interested in learning more about their past. To learn more, please go to the archive’s webpage. 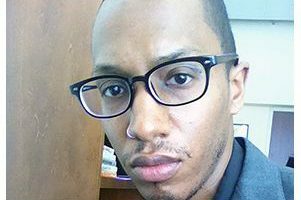 The Modern Language Association of America recently announced it is awarding its 15th annual William Sanders Scarborough Prize to Uri McMillan, associate professor of English at UCLA, for his book “Embodied Avatars: Genealogies of Black Feminist Art and Performance,” published by New York University Press. About 14,000 years ago, the southwest United States was lush and green, home to saber-toothed cats and mammoths. Meanwhile, the Pacific Northwest was mostly grassland.